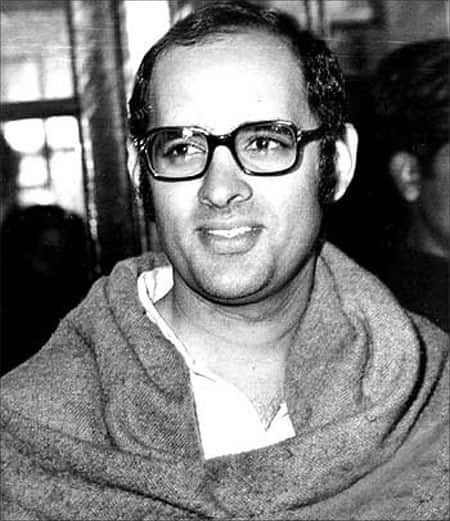 Sanjay Gandhi died instantly from head wounds in an air crash on 23 June 1980 near Safdarjung Airport in New Delhi. 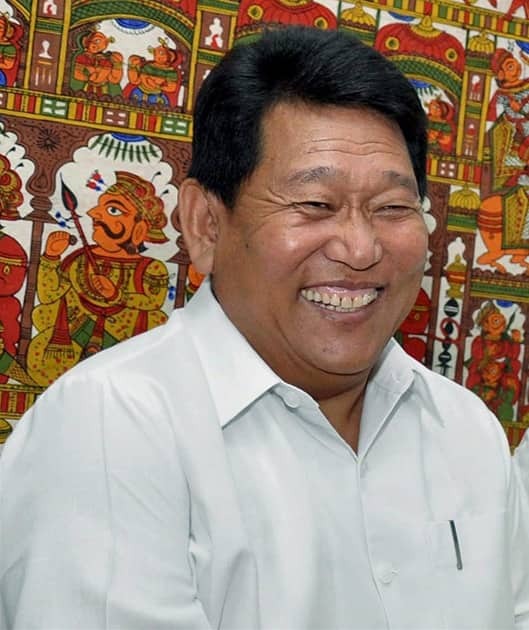 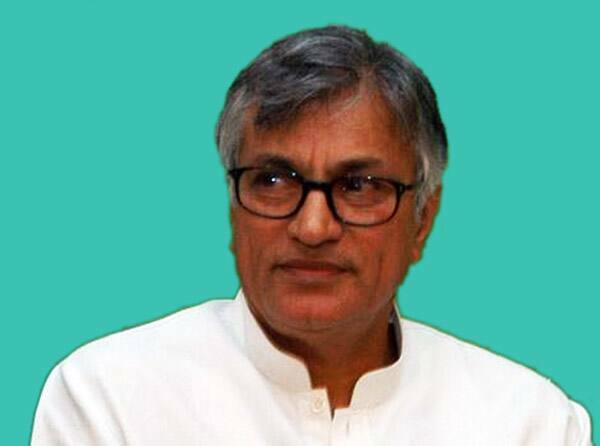 Surender Singh (Haryana Vikas Party) died in a chopper crash during an emergency landing in Saharanpur district of Uttar Pradesh. 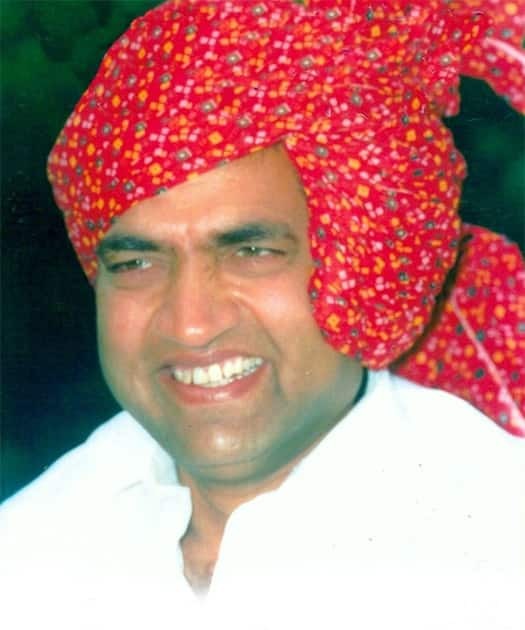 Rajesh Pilot died on June 11, 2000 in a car accident near Jaipur. 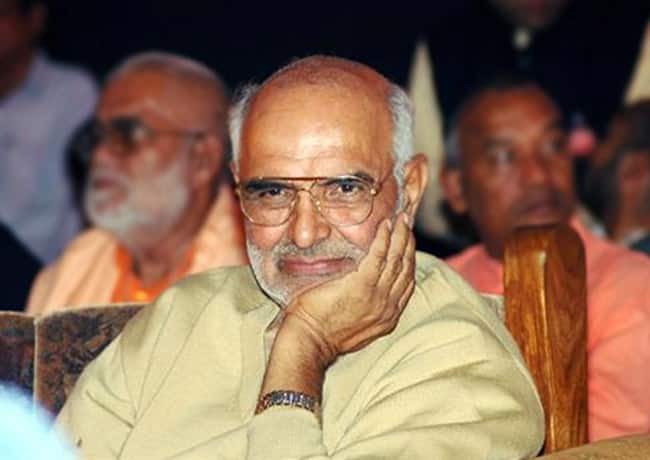 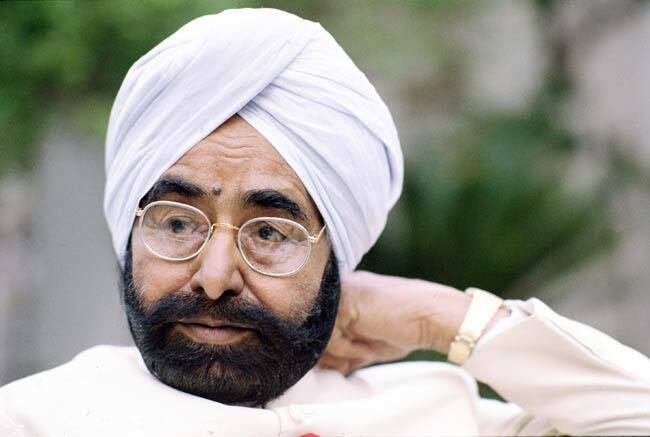 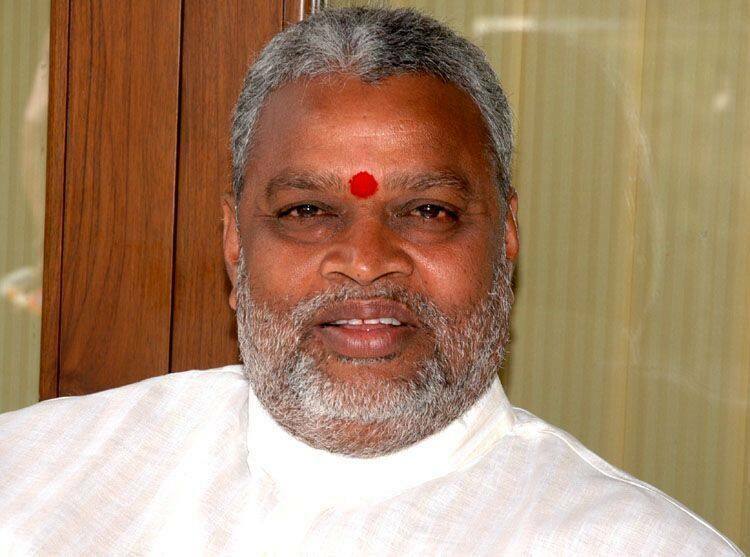 Former Delhi CM Sahib Singh Verma died in road accident. 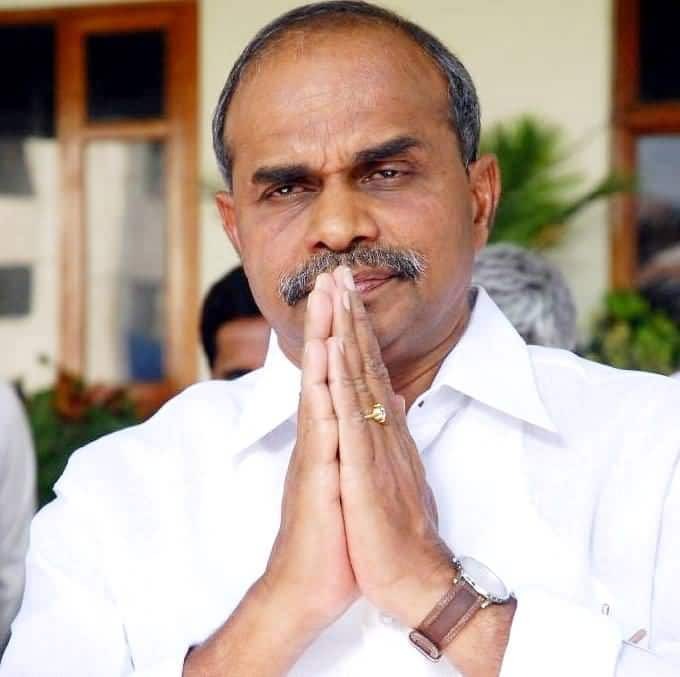 Andhra Pradesh CM YSR Reddy has died in an air crash. 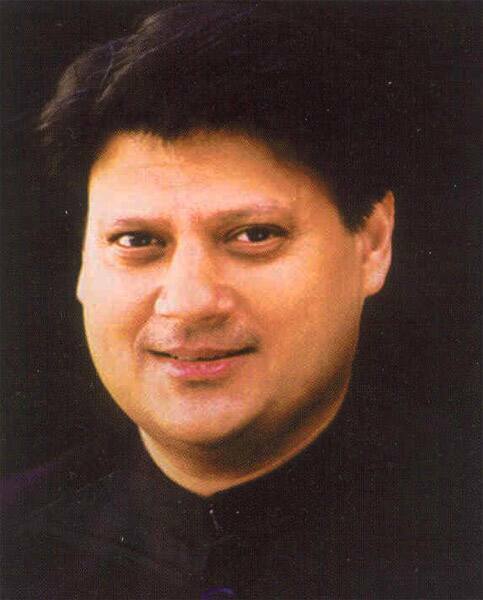 Madhavrao Scindia died in a plane crash near Mota village in Bhogaon tehsil of Mainpuri district of central Uttar Pradesh. 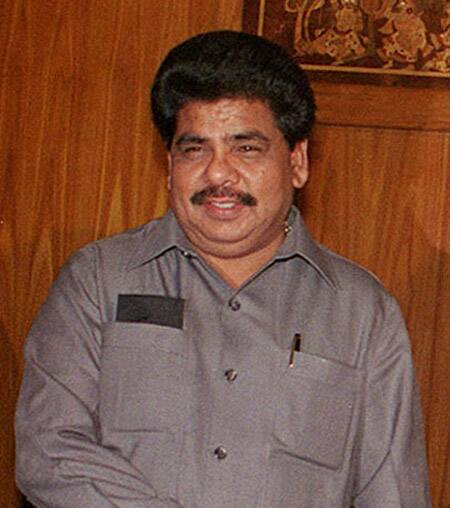 Balayogi died in crash of a Bell 206 helicopter in Kaikalur, Krishna District, Andhra Pradesh. 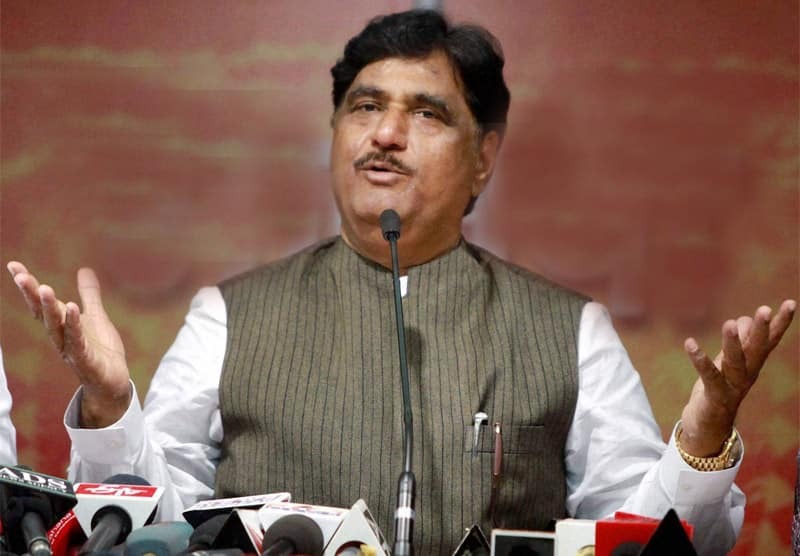 Union Minister Gopinath Munde dies in car accident on 3rd June 2014.